To celebrate World Theatre Day (Wednesday 27 March), we’re taking a look at six theatre shows lined up in this year’s Festival programme. From gig-theatre to political performances, family-friendly shows and exclusive world-premieres. We’re thrilled to present the world-premiere of TREE at MIF19 this year. 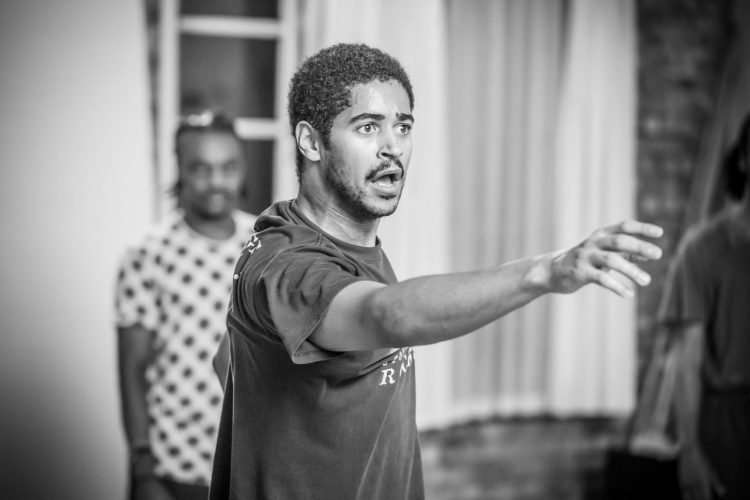 TREE, starring Alfred Enoch, is Idris Elba and Kwame Kwei-Armah’s electrifying new blend of drama, music and dance follows one man’s journey into the heart and soul of contemporary South Africa – with the audience at the centre of the action. It's going to be like a club, like a gig, but with a narrative that is soulful. Kwame Kwei-Armah, Director. Tree is set to be an exhilarating show about identity, family and belonging, seen through the eyes of one man on the toughest journey of his life. Acclaimed Belgian theatre company Studio ORKA create shows for children and adults alike telling stories of the people, places and experiences that make our journey through life unique. Their new work, Tuesday, is a magical and moving show which is beautifully staged in a Grade I listed Victorian church. Nico was one of pop culture’s most enigmatic figures, from her 1967 debut with The Velvet Underground to her premature death just two decades later. 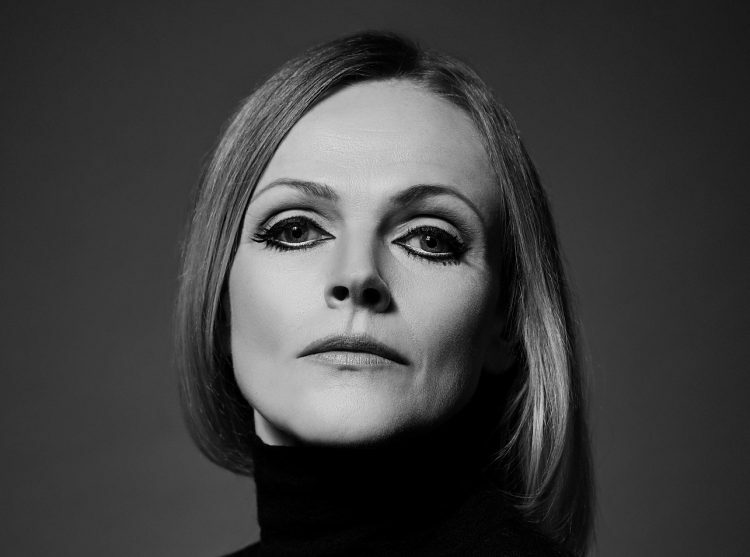 Maxine Peake (performer) and Sarah Frankcom (director) will present the world premiere of The Nico Project at The Stoller Hall in July. The show will conjure the visionary artist up from the shadows with a stirring theatrical immersion into her sound, her identity and the world in which she fought to be heard. In a year when a deeply divided Britain is set to leave the European Union, this production uses the words of artists, thinkers and political leaders – from Shakespeare to Goethe, Churchill to Obama – to evoke the very notion of Europe, forcing us to reflect on what it is, what it was and what it could become. 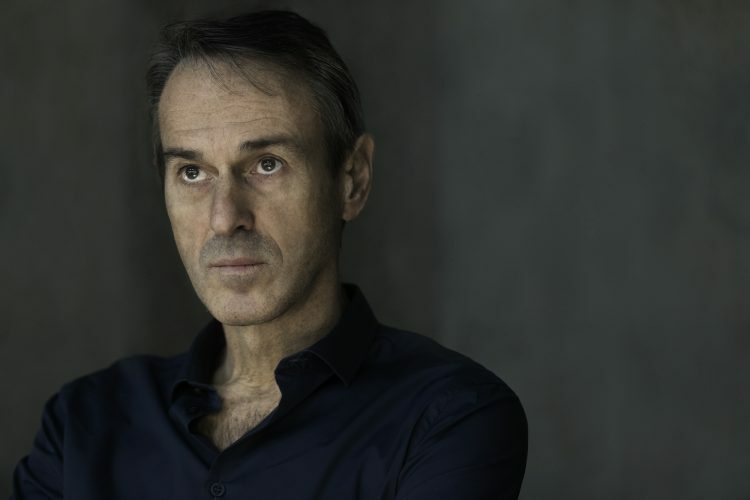 Starring Juliet Stevenson and directed by Ivo van Hove, Re: Creating Europe is an exploration of Europe through the literature that has defined its history. 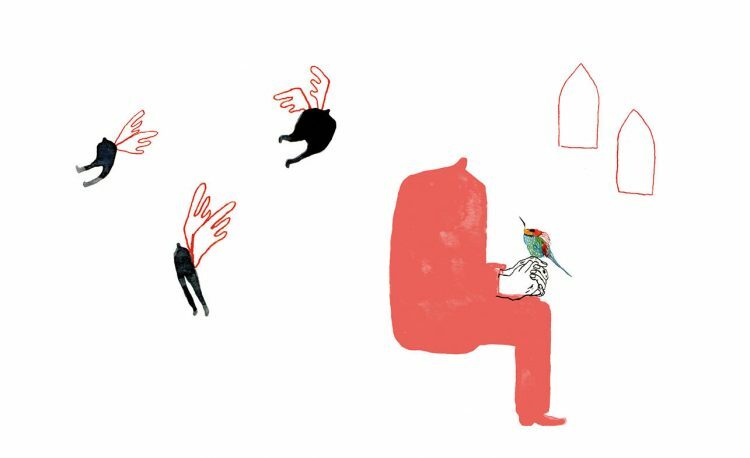 Studio Créole stages the process of high-speed translation through seven stories, written exclusively for MIF19 and read live by their authors. 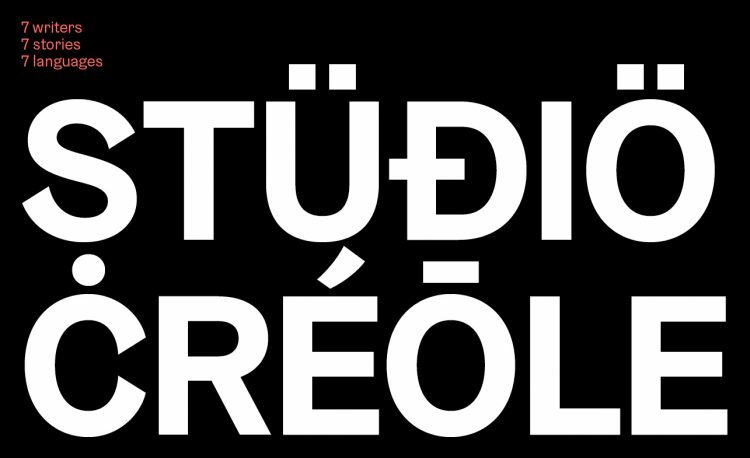 Simultaneously writing, theatre and art, an anthology as a group show, Studio Créole is a living, breathing, multilingual collection that exists only in the moment of its happening. With Studio Créole, we want to stage world literature literally – to put it on stage in all its multilingual complexity, and with all the drama inherent in live interpretation… It’s really exciting to be bringing this poly-linguistic project to Manchester – which is itself such a cosmopolitan city. Adam Thirlwell, Curator. 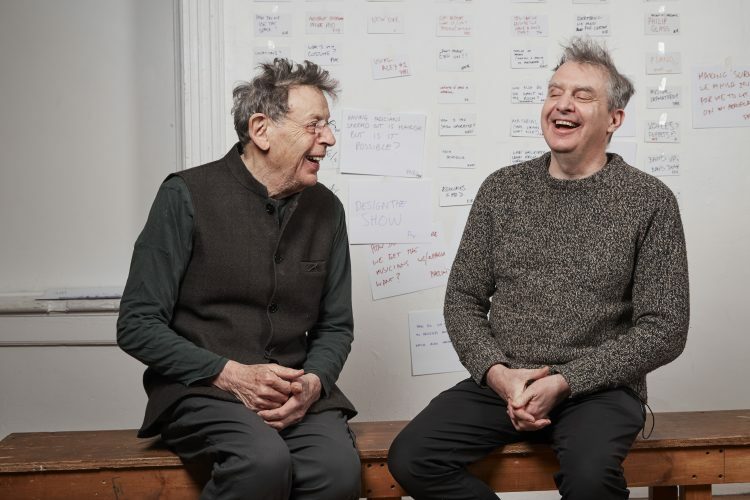 Tao of Glass is a unique collaboration between composer Philip Glass and performer-director Phelim McDermott. Part-concert, part-performance Tao of Glass presents ten new pieces of music exploring life, loss and inspiration. Following their acclaimed opera productions across the globe, this world premiere will give audiences a rare chance to experience the personal and experimental process shared by these two collaborators. Our new piece together is an exceptionally enjoyable one. It's a work full of highly original theatre work, which gave me inspiring material - that quickly and easily became the source of the music. Philip Glass, Composer.